For the last 30 years, Affordable Concrete and Paving has cemented themselves as being the definitive go-to for any big concrete project. From a residential driveway, right up to civil or commercial ventures including car parks, concrete floors and kerbing, Affordable Concrete and Paving, as their name suggests, offer quality workmanship at competitive pricing. New builds are also a speciality, whether building a new home, or renovating an existing one, Affordable Concrete and Paving can provide all driveway, hard landscaping or repair needs. With over a thousand completed concrete projects in the bag, the company know the building process inside and out with an experienced team to help. The company offer a no obligation pricing service and can quote onsite or from plans. Being a family business with strong Canterbury roots, the staff know and understand just how stressful and messy people’s experiences can be and work with clients every step of the way. 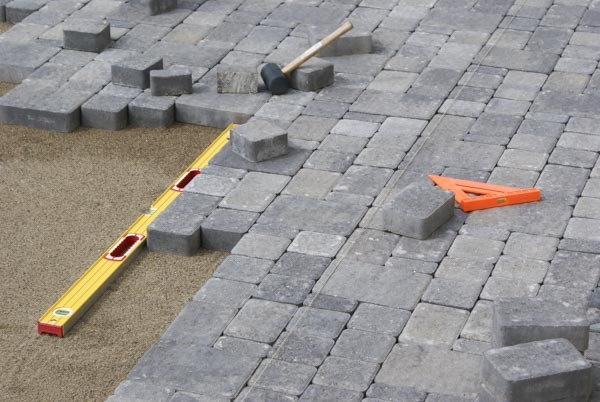 To know more about how Affordable Concrete and Paving can offer the best quality concrete paving in town, or any big concrete project for that matter, head to www.affordableconcrete.co.nz or to chat with a member of their team, call 03 354 2140.